Discover the best museums in Viana do Castelo, Portugal. One of the best ways to learn about Viana do Castelo is to visit some of its museums about history, customs and heritage. 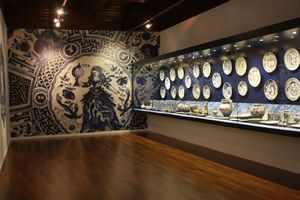 Visit the Museum of Decorative Arts of Viana do Castelo. 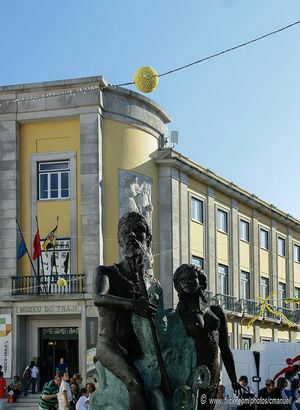 Don't miss visiting the Costume Museum of Viana do Castelo during your stay in the city. 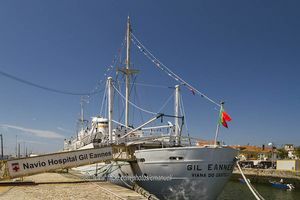 Be sure to visit the famous Gil Eannes hospital ship on your passage through Viana do Castelo. 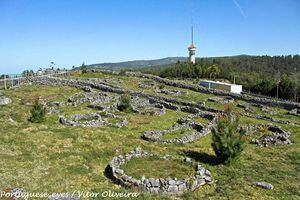 Be surprised at the ruins of Santa Luzia old town.